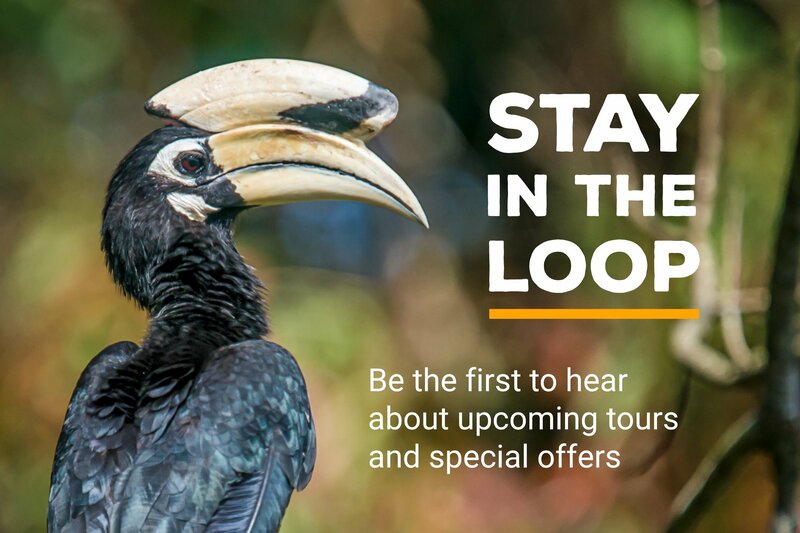 Traveling to far-away places to see birds and wildlife? 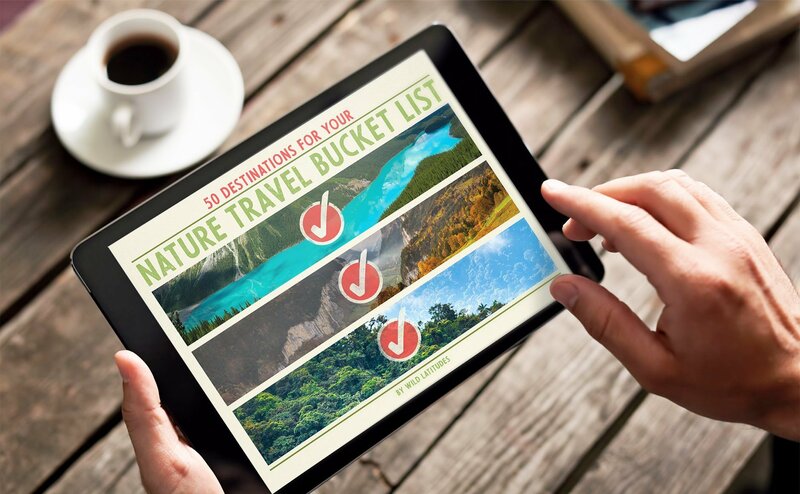 Load some of these mobile apps onto your smartphone to get the most out of your explorations. Smartphones and the countless apps that make them useful have truly revolutionized the way many of us do our work, communicate with each other, and pursue our pastimes. Phones now serve as powerful, pocket-sized computers that can keep us connected to just about everything and everyone, no matter where we are. For me, this technology really shines and demonstrates its usefulness when I’m traveling internationally on a nature or birding tour. With a handful of apps on my phone, I have most if not all of the nature-related info I need at my fingertips at all times. I love my good, old hard-copy nature books and field guides, but I sure don’t love all the weight they add to my luggage. Leaving my books at home and opting for apps while I’m traveling not only lightens my load, but opens up possibilities that I could have only dreamed of just a few years ago– things I could never do with a book. 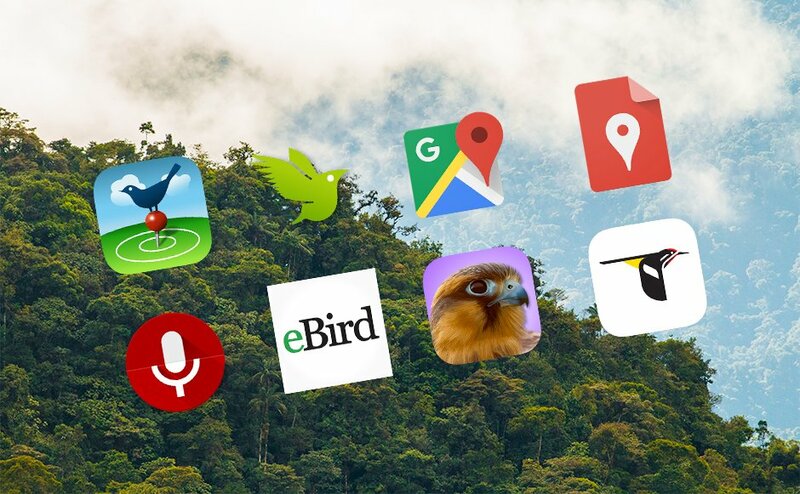 Below are the mobile apps that I find most useful on my birding tours. Not all of them are useful in all situations or places, but I highly recommend each of them. Unlike many of the apps below, iNaturalist is not limited to birds or birding. Its scope is the entire world of living things. iNaturalist is an amazing app that serves as a portal to a vast user-generated database of nature observations around the world. It’s sort of like eBird (see below), allowing you to record the species you see or hear while you’re out and about. The app uses artificial intelligence to analyze the photos you upload from your phone, helping you identify animals, plants, and fungi. If the AI can’t figure it out, the large community of fellow naturalists that use the app and website may be able to help you with the ID. You can also use the ‘Explore’ function in the iNaturalist app to get a list of all the species that have been observed in your area. This is a great way to get a feel for what wildlife you’re likely to encounter in a region. As you can imagine, some regions still have very little data, whereas more heavily-visited areas may have vast numbers of observations. And, of course, some organisms are better represented than others. These geographic and taxonomic holes in data are filling in over time, thankfully. Your iNaturalist observations may end up helping to advance scientific research and conservation, since that is one of the main reasons the website and app were created. You can feel good about making a positive difference when you submit data to iNaturalist! But don’t worry, the locations of sensitive species (any that are listed as ‘Vulnerable’ or worse by the IUCN) are obscured automatically and you can also choose to make the location of any of your observations hidden from anyone who isn’t a legit scientist. I could go on and on about iNaturalist (and I probably will when I write a post all about this app specifically), but for now, I’ll just say that you should get the app, make a free account, and start exploring! This is, hands down, the best tool for keeping track of the bird species you see or hear while traveling. 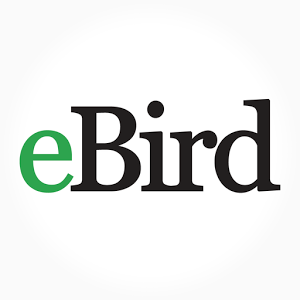 The eBird website, with its underlying database of bird observations (all maintained by the good folks at the Cornell Lab of Ornithology), has emerged as a primary global tool for birders and ornithologists. 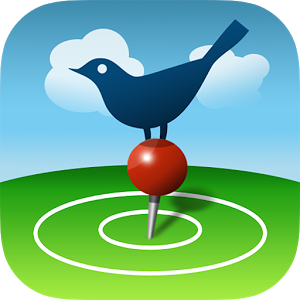 Using this app, you can easily upload your bird lists for any location on Earth. You can tick off species in real time and record the actual GPS track that you walk or drive while generating the list. 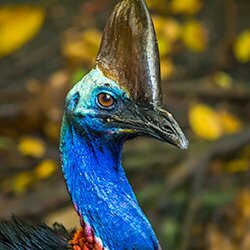 The mobile app allows you to review some limited summaries of your bird species, by U.S. state, by country, or at the level of the whole planet. The online website has much, much more functionality than the mobile app, but the app is continually being improved. A major reason to use eBird is that your recorded observations can be used as highly valuable scientific data on the distributions and behaviors of birds. This is citizen science at its best. Merlin is another great app created by the Cornell Lab of Ornithology. I used it for the first time recently while leading a birding tour in Mexico and was really impressed with its functions. The main purpose of Merlin is bird identification. You can snap a photo of a bird using your phone, upload it to Merlin and have the app give you a short list of possible species. Under the hood, the Merlin app accesses powerful algorithms and artificial intelligence to come up with bird IDs. To generate an ID automatically, your photo is compared to a vast database of photos maintained by the Cornell Lab or Ornithology (in the Macaulay Library). 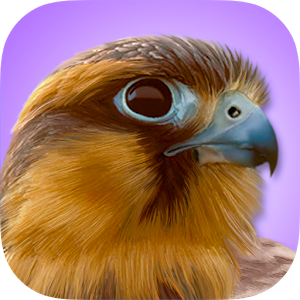 You can also have the app walk you through a series of questions to come up with the most likely bird you’re trying to ID. Questions like: what location (including your current GPS coordinates)? When did you see it? What size of bird? etc. The app is very well-designed and easy to use. The interface is simple and meant to be accessible to anyone interested in birds. When Merlin was first released, I wrote it off as something meant for only total beginners, but I was happy to discover that the app has matured into something that birders of all levels can use and enjoy. There are a number of free “Bird Packs” that you can download for Merlin. These include downloadable (i.e. offline) data for the birds of particular regions. Each bird pack has multiple photos for each species, high-quality sound recordings, range maps, and a little text info. Right now, there are packs for all parts of the U.S., Canada, and Mexico. There are also packs for much of Europe and several Central American countries. I’m sure more packs are on the way. 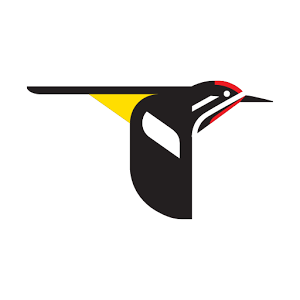 This app can replace a hard-copy field guide for many situations, assuming you are in one of the areas covered by the Bird Packs. I think I’ll be using Merlin a lot in the coming years. This is a really useful app that uses the eBird database to show you a list of birds that have been seen recently at a specific location. It will also generate a list of most-likely species for a location and can show a map of recent sightings for any selected bird species. You can see photos of the birds, listen to their sounds (for many species), and see a timeline of when they have been observed at a location. This is all super helpful out in the field! The app normally requires an Internet connection to generate this info for you; however, there are paid options in the app to download data for offline use. Data is available as a subscription for the whole world or separate regions, depending on your needs. Audio files for regions are available as one-time purchases. The BirdsEye app isn’t quite as slick and simple as eBird or Merlin, but I do find it very useful and I expect to be using it often in the future. 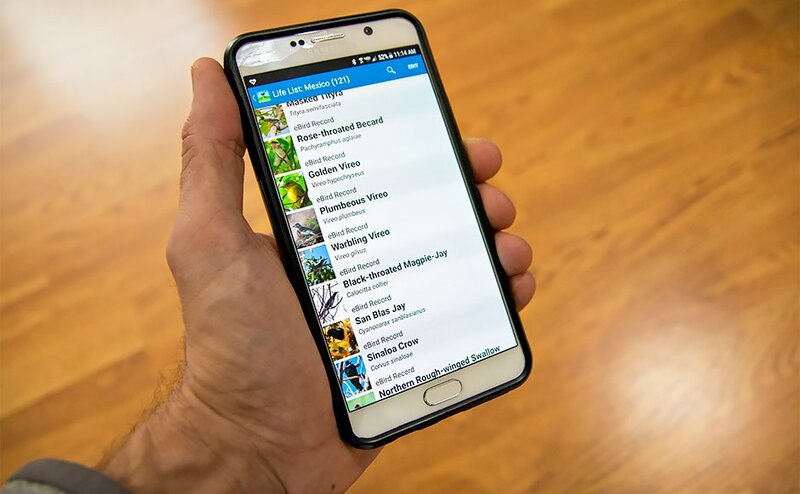 For North America and many other parts of the world, there are now sophisticated apps that are meant to work as birding field guides. Some are more useful than others. The best of them can totally replace hard-copy books. 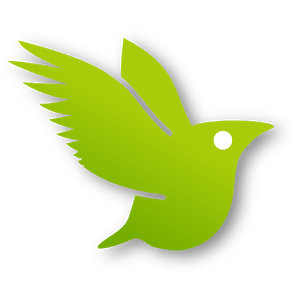 I’ve used iBird Pro (the paid version) extensively for my birding in North America. More and more, I find myself reaching for my phone and this app rather than my Sibley book (I’ve also used the Sibley app, which is basically a digitized version of the book). The iBird app has illustrations, photos, range maps, copious ID info, and sound recordings. Although I’m not a huge fan of the illustrations, I think that this app is pretty helpful overall. I always have my phone with me, so I always have this great bird info in my pocket. And my phone is a lot smaller and lighter than the 1-4 heavy books I might otherwise carry. I can very quickly look up the bird I’m interested in by typing in the search bar. I can get the info I need faster because I don’t have to flip through a book or look in the index. The app has audio recordings, which are incredibly useful. The iBird Pro app I use is specific to North America, so it’s not much use on other continents. I imagine there are some comparable apps for those regions and I look forward to checking some of them out. Google Maps, to me, is absolutely essential for travel. Gone are the days of unfolding an unwieldy paper map that has limited information. I totally love paper maps, but in terms of practicality, Google Maps wins for me. That said, I always carry a regional paper map when I travel, because you never know when the Internet won’t be available. But even when there is no connectivity, you can have custom maps stored on your phone in the Google Maps app. I always download a custom map for the place I’m visiting. This has proven super useful. Google also makes the My Maps app. You can make more sophisticated custom maps with this app (or the My Maps website). I do this to plot the location of birding hotspots, hotels, restaurants, historical sites, etc. I use Voice Recorder Pro as a general tool for recording sounds. I often use it to record bird calls/songs and the beautiful nature soundscapes of exotic places. I sometimes use it to record notes while I’m out walking around. There are numerous other voice recorder apps, but this is the one I like so far. I use Evernote to store info from Wikipedia and other websites in a region-specific notebook. I can have that notebook data stored on my phone offline, so that I have access to all of that great info whenever I need it. For example, I have a Peru notebook with lots of stored info about birds, plants, geology, history, logistics, etc. It goes without saying that a camera app is essential for most travelers these days. The cameras in newer phones are so good that they can replace traditional cameras for many situations. I use my camera for taking landscapes and up-close nature shots all the time. And photos I take can be uploaded to iNaturalist, eBird, Merlin, and other apps. I use Amazon’s Kindle app to read books while traveling. I always have the Lonely Planet guide on my phone for wherever I’m traveling. Many natural history books and other nature books are available on Kindle. Again, not having hard-copy books in my backpack saves lots of weight. Any good weather app can be really useful for keeping up on your local forecast– to avoid bad weather, choose your clothing for the next day, etc. I like Weather Underground, though perhaps there are better apps out there. Elevation is a very important variable in the natural world. Many plants and animals live only within particular elevation zones. Knowing your elevation can help you narrow down the possibilities when trying to ID a plant, bird, or other animal. The Accurate Altimeter app– one of many possible apps for this purpose– shows you your elevation based on GPS, your location (using a map of plotted elevation), and barometric pressure.